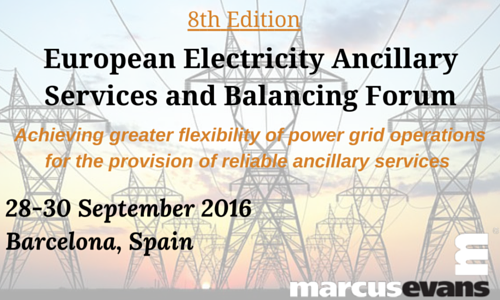 This exclusive 8th edition marcus evans conference will look at the practical side of balancing network code, best strategies of variability and demand side management, injection of renewable energy, implementation of storage solutions and its importance within ancillary services and balanced market. Market harmonization combined with the injection of renewable energy generation is changing the design of the European electricity market. Balancing code as well as penetration of intermittent power presents a number of difficulties on the way towards cross-border market development. It is becoming increasingly important to review models of ancillary services and make sure that companies are able to generate profit and enhance flexibility within changing market.